Anne Vervarcke was born October 15th 1952 in Ostend, Belgium. After studying art, oriental studies, and anthropology, she trained in classical homeopathy in Belgium and in the Netherlands at the School for Homeopathy in Amersfoort. She established The Centre for Classical Homeopathy (CKH) in Leuven, Belgium, which organizes a five-year training course, a Master Class, seminars, and an International Training. Anne served as program creator, teacher, and director for 15 years. She has also been in private practice since 1989. Anne Vervarcke has developed her own style of practice, the Vital Approach (VA) Method, based on her 25-years of accumulated teaching and practicing experience, seminar attendance, and investigation in her private practice. The VA method is based on classical homeopathy supplemented with the works of contemporary thinkers and insights from phenomenology and linguistics. She gives international trainings and seminars, teaches in the CKH, offers post graduate seminars, Master Classes, Master Apprentice courses, and online training. 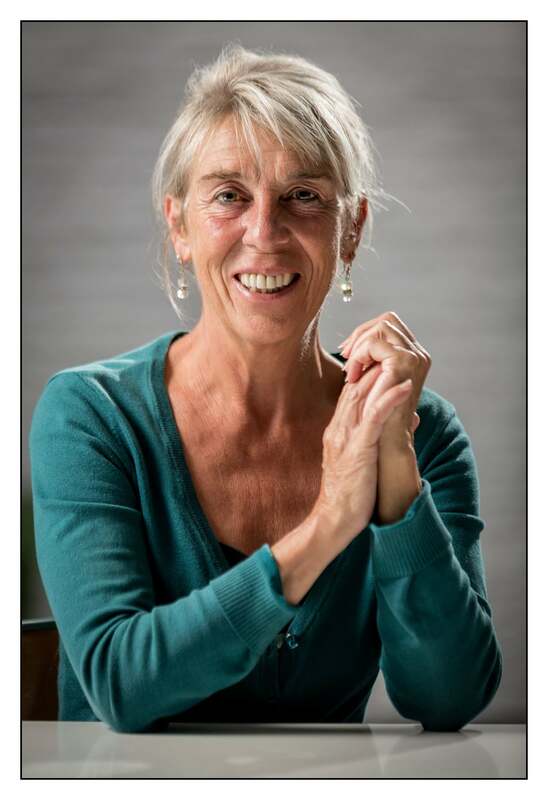 Anne Vervarcke has published novels and nine books on homeopathy (of which three in Dutch) for the general public, “Klassieke homeopathie, niet te geloven? !” and “250 jaar na Hahnemann.” The book ‘Voorbij Lichaam and Geest” contains 9 exemplary cases from the Master Classes with clear analyses and discussions.